The Junior League & Nick Eng. 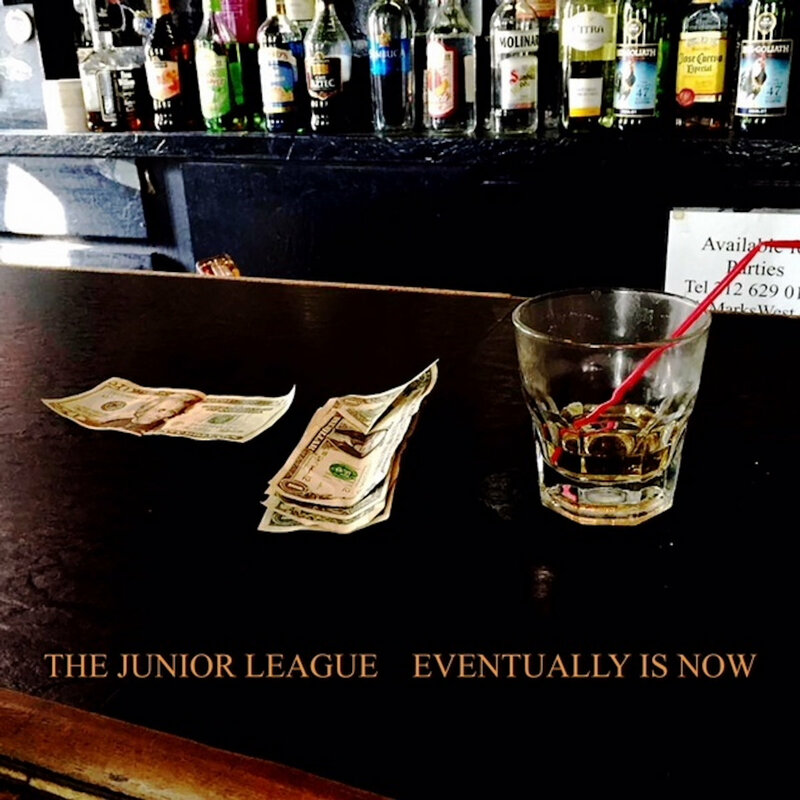 The Junior League-Eventually is Now. Joe Adragna is back as The Junior League for the first time since 2015's Also Rans, and he delivers another fine collection of jangly roots-pop. As on his past two albums, Adragna is assisted by Minus 5 frontman and R.E.M. sideman Scott McCaughey, who thankfully is recovering from a stroke suffered last fall. And in case you wondered where Adragna is coming from here, the album opens with the six-string bliss of "Teenage Bigstar" which of course sounds like the two bands referenced in the title and speaks to the power of music over the course of one's life. The languid "Say Please and Thank You" recalls latter-day Marshall Crenshaw and "The Wrong Kind of Blue" is positively gorgeous with its strings-and-piano backing and if Roy Orbison were alive today I'd love to hear him cover it. Meanwhile, McCaughey takes the mic on the piano ballad "You Didn't Miss a Thing", and although the general tone of the album is more subdued than previous Junior League releases, the uptempo "I Only Want to Begin Again" hearkens back to Adragna's classic sound. Another gem from the man from the Big Easy. UPDATE: For those of you who need physical media, Kool Kat will have the CD for sale come April. Nick Eng-Nick Eng. 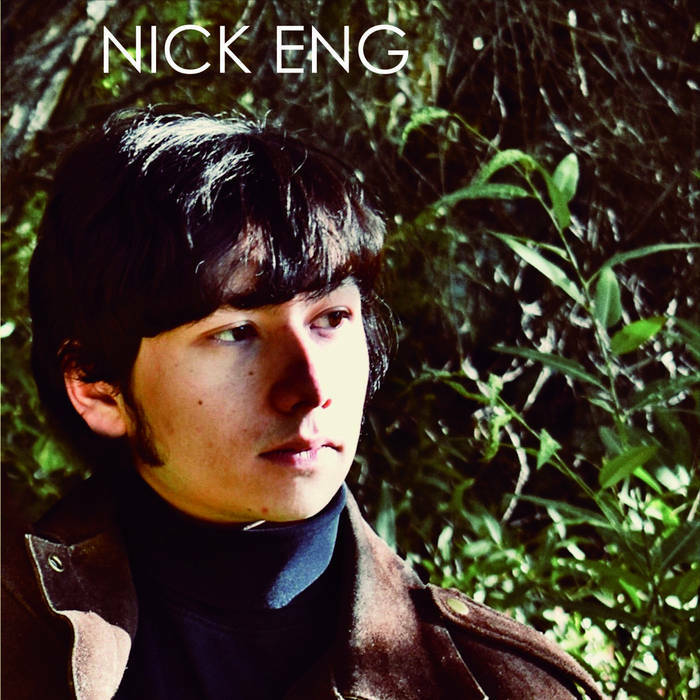 On his self-titled debut, Nick Eng sounds more like he's from Reading, England than his hometown of Reno, Nevada with this decidedly retro-sounding collection of 60s-influenced pop. 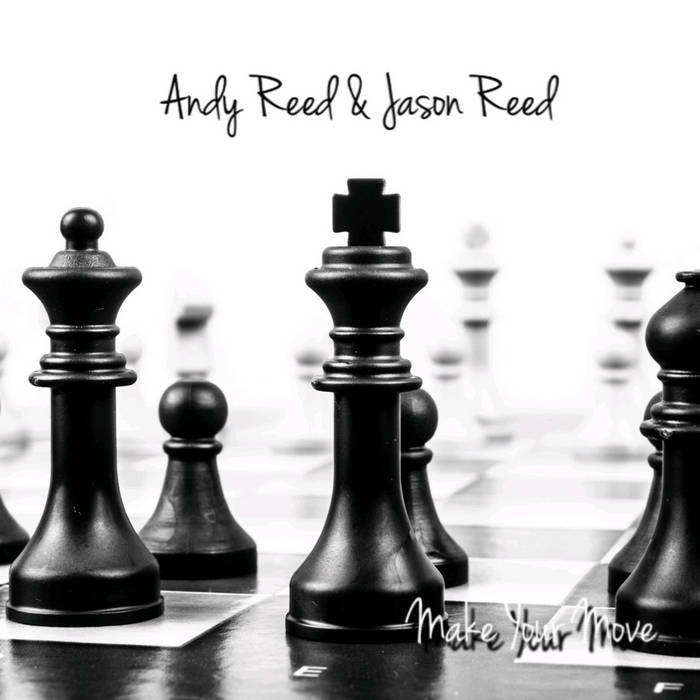 "Reminiscing" starts things off in grand fashion, sounding like a track from an artist who was recording at Abbey Road in 1965 for George Martin when The Beatles were otherwise occupied. Speaking of the moptops, "On Cloud 9" has a real element of the early Fab Four in its DNA, while "Someday Someone" is irrepressibly jaunty (and catchy). And no 1960s-Merseyside-sounding pop album is complete without a story song about some older gent of the neighborhood and "Mr. Greene" fills the bill here. There's not a bad track among the ten on the album, and this is an early front-runner for the year-end list. The 21-year-old Eng may have been born 50+ years too late, but it's nevertheless encouraging to see someone under the age of 40 carry the torch for the sounds of the 60s. 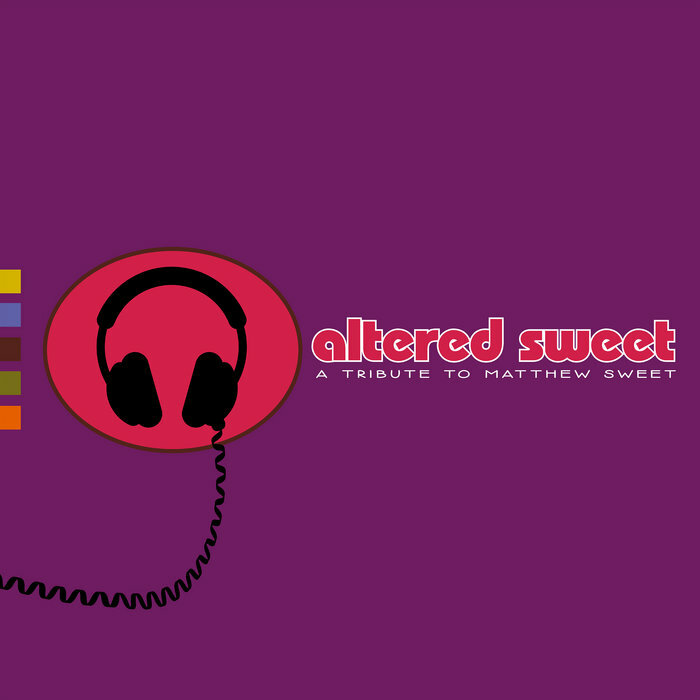 Various Artists-Altered Sweet: A Tribute to Matthew Sweet. Futureman Records' Keith Klingensmith knows his way around a tribute album, and 2016's Sloan tribute was one of the best of the genre. So to say this project covering another power pop luminary with a long track record of quality music was widely anticipated in the power pop community is a bit of an understatement, and unsurprisingly Futureman comes through here again. Like the Sloan tribute, Altered Sweet has a lineup dominated by artists I've featured on these pages, so the winning tribute formula of "songs you like covered by artists you like" is clearly present here. Although Sweet has been active since the mid-to-late 80s and remains so through today, the bulk of the covers here are from his peak creative period in the 90s from Girlfriend through In Reverse. The title track of the former is probably Sweet's best-known track and Michael Carpenter (a master of covers himself with some 6 covers albums under his belt) does the honors here with a straightforward version. 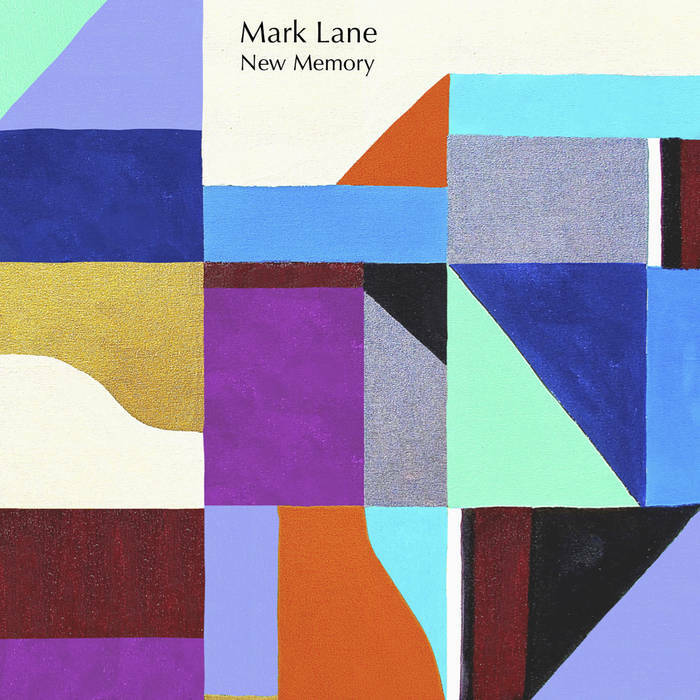 Lannie Flowers is a great choice for Girlfriend's jangle pop classic "I've Been Waiting", while Phil Ajjarupu has a breezy take on "Thought I Knew You" and the man with the plan, Klingensmith, handles the ultimate "feeling sorry for yourself" song "You Don't Love Me" with class. But as beloved as Girlfriend is, my favorite Sweet album is 1995's 100% Fun* and it too is well-represented here, with Greg Pope's vintage low-fi power pop making "Not When I Need It" sound like one of his own, Gretchen's Wheel's "Walk Out" sounding like a lost Aimee Mann track, and in the most radical re-imagining of the collection Simple Friend delivers an acoustic boy-girl folk-pop version of "Sick of Myself", one of Sweet's more heavier rocking tracks, proving its melody works well in either genre. 1997's Blue Sky on Mars is represented by Andy Reed's faithful reading of "Where You Get Love" complete with synths, while fellow Michiganer Nick Piunti tackles "Behind the Smile" with the guitars front and center and The Well Wishers rawk on "All Over My Head". And 1999's In Reverse (Sweet's most underrated album in my opinion) finds Paranoid Lovesick giving us a punchy version of "What Matters" and Donny Brown coming through with an excellent cover of my favorite Sweet ballad, "Hide". Interestingly Altered Beast, the album from which the tribute derives its title, only has three covers here - Elvyn puts their jangly roots-pop stamp on "Time Capsule", Nick Bertling has a heavy version of "Falling" and Chris Richards & The Subtractions does Sweet proud with "Someone to Pull the Trigger". Also by my count, only 4 of the 27 covers come from outside those 90s albums: Trolley reaches back to 1986's "Inside" with "Quiet Her", The Hangabouts un-Earth "When I Feel Again" from 1989's Earth, Fireking offers "Dead Smile" from 2003's (originally Japan-only) Kimi Ga Suki, and Arvidson & Butterflies mines 2008's Sunshine Lies for "Byrdgirl", which is more rocking and less jangly than the title implies. Futureman has hit another home run here, and I can only look forward to whatever artist Klingensmith turns his attention to next. (I helpfully suggested Marshall Crenshaw to him on Twitter, but we'll just have to see). *I may have mentioned this elsewhere, but the title "100% Fun" was Sweet's response to those who criticized Altered Beast for being "too dark" (it certainly wasn't the followup to Girlfriend many were expecting). And after Blue Sky on Mars wasn't well-received by the critics, Sweet responded on In Reverse with the none-too-subtle "Write Your Own Song", giving him the title of thinnest-skinned popster since 1970s Billy Joel.